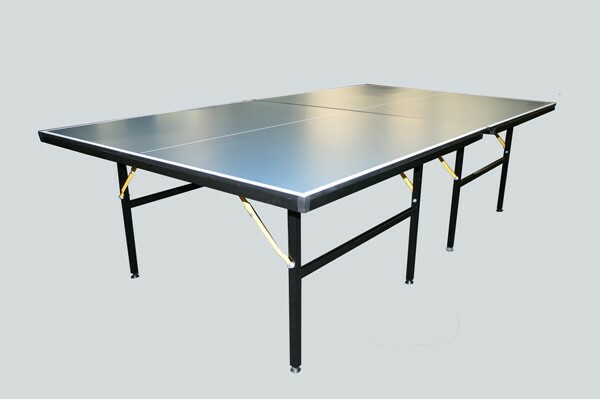 Professional quality true bounce table tennis table. 4 points adjustable leveler, heavy duty wheels. 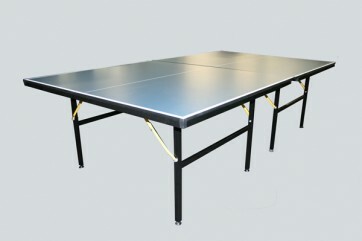 Easy folding up and rollaway.